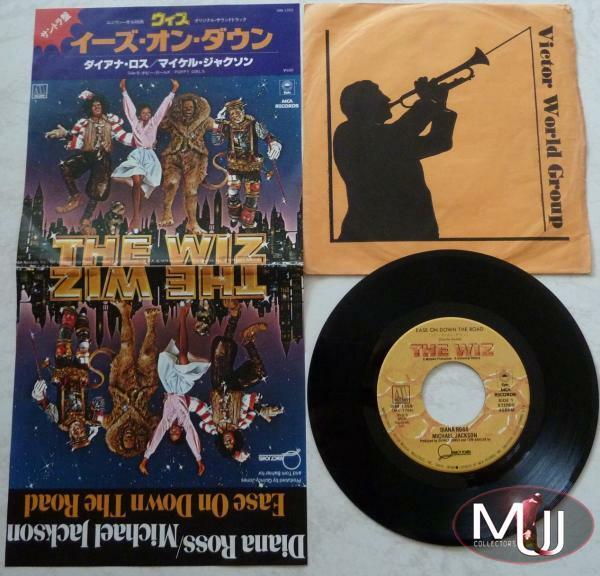 Michael Jackson & Diana Ross Ease On Down The Road Japanese Commercial 7" Single. 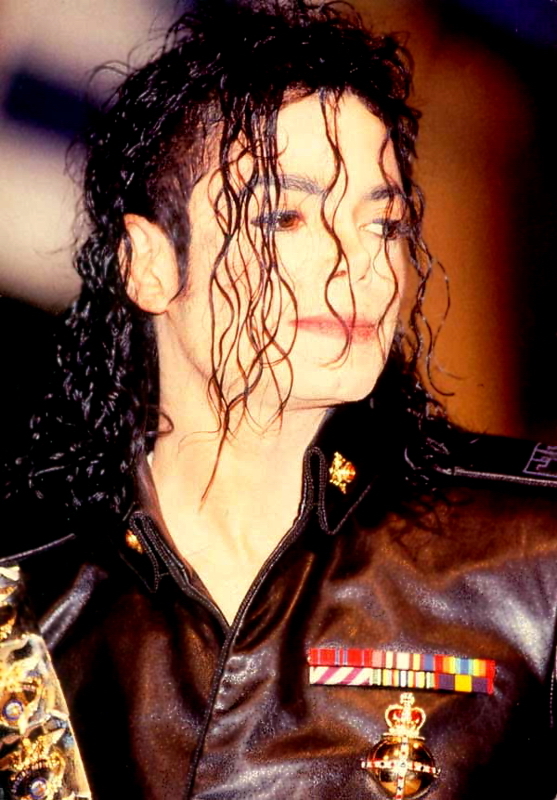 A side is duet with MJ and Diana Ross. B side is by Diana Ross only ("Poppy girls"). Issued with a 2-fold engl./japan. picture sleeve.